Teammembers promote this free memberpage, that will give it massive exposure and loads of new members. When they become a member and sign up to all links your link will most likely be one or more of them. All team members have their links in a rotator so all links are shown equal times. That mean we all have the same chance to get the next sign up . Because we work together and syncronize our advertising we talk in chats, so you just answer to your welcome letter and we bring you to the chat. So if you want to have your links in our rotator on this page and all our TEs you make sure to communicate with us and follow the manual below. Why we use trafficechanges? Because everyone in trafficexchanges want to earn money online and they know the magic happens when they refer others …. so they are the right target market. What we post on our private social media: https://kili.rocks and images with kili.rocks written somewhere on it. Ask in our wowgroup if you don´t know where to find them. Spot available in our global team. Are you our new teammember? 7 great free ways to earn money collected in 1 site so you only have 1 link to promote. Nothing can be easier. Welcome to the best team online!! 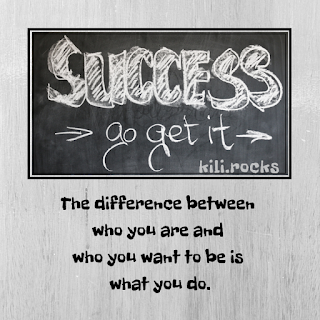 To be a regular kilirocks member mean that you build your business any way you want to. And that is great! But sometimes it can be even better to work in a team. 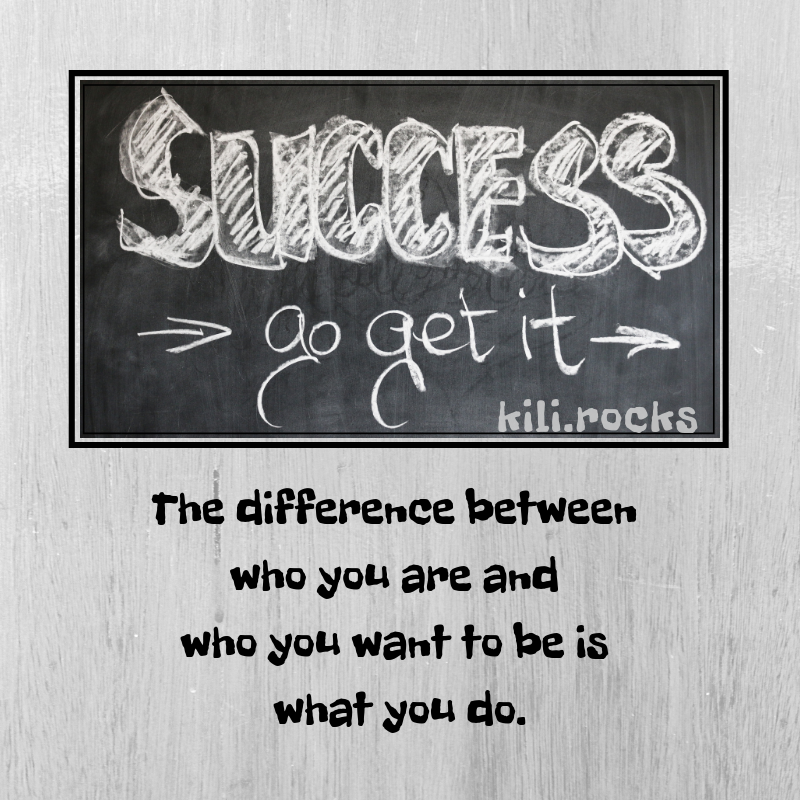 Anyone can sign up as a member in kili.rocks but very few can be a member of this team. So if you are you are very special. We only work with serious people. Because you are here you have been noticed by us. As a member of our team you have responsibilities because in a team every teammember are equal responsible to get things going. All text, videos, images and everything else is the teammembers responsibility. All for one and one for all. I pay for the sites and I make the videos and images. All videos on our youtube channel have a link to our team. All blogposts have links to our team. Give me your link so I can put your links in our teamrotator. 1. Promote our teamlink https://www.kili.rocks/welcome-to-team-kili/ where advertising is allowed + the mandatory places I told you on the top of this page. The mandatory places was picked because we think it have a bigger impact if one specific opportunity ( in this case team kili) is posted on the same platform by many different people. And Trafficadbar was picked because it is easy to surf there even from a mobilephone. 2. 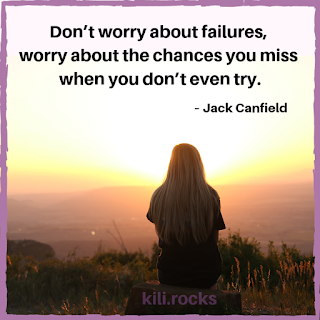 Promote kili.rocks https://kili.rocks where advertising not is an option (your private wall on social media for example). And ask your friends to share it. 3. Be active in our teamgroup on wowapp, give feedback, answer and ask questions. 5. keep yourself up to date with all programs inside kili…. participate in calls and read updates. It is a better choice to be many people promoting the same thing…. if all of us made our own videos, blogposts and ads and tried to promote them by ourselves it would be much harder. To get new signups is a numbers game…. if we get no signups it mean we didn´t show our ad enough. Together we have a bigger chance to reach enough people then we have alone.